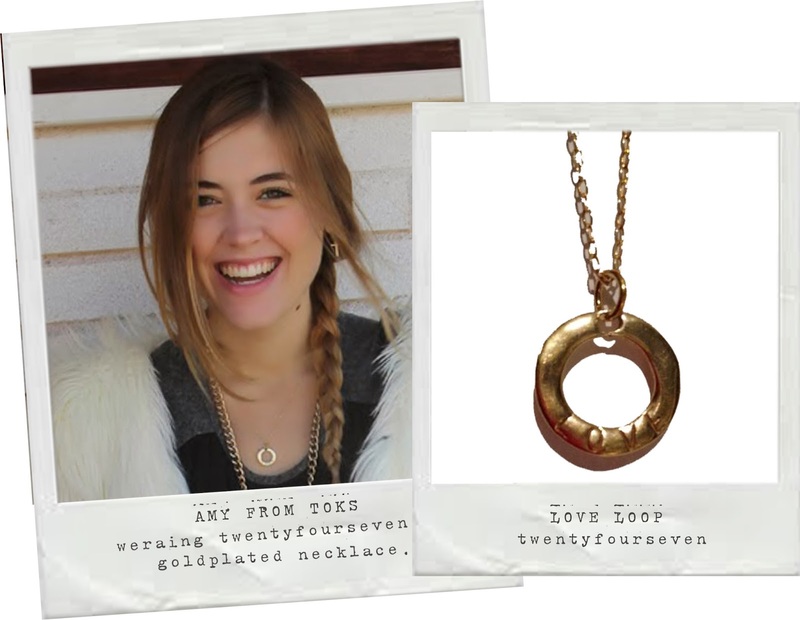 wearing a Twentyfourseven gold plated necklace! Available also in sterling silver and in a smaller size! Have a suuuper good day!